The Sinai and Synapses Fellowship is a small interfaith group of clergy, scientists and writers who are committed to elevating the discourse surrounding religion and science. By personalizing the relationship around religion and science, the Fellows are models for a productive conversation surrounding religion and science. Harry Ballan went from teaching and researching music history and theory to practicing tax law at an international firm and back to music, this time in the form of teaching and researching the neuroscience of music, one of the fastest growing areas of the brain sciences. He did his undergraduate and graduate work at Yale (BA, MA, M.Phil and Ph.D.) and has a law degree from Columbia. After 25 years of practicing law, Harry is teaching brain and music courses at Yeshiva University, the Juilliard School and the Luria Institute and doing clinical and research work at the Institute for Music and Neurological Function (IMNF), founded by Oliver Sacks. 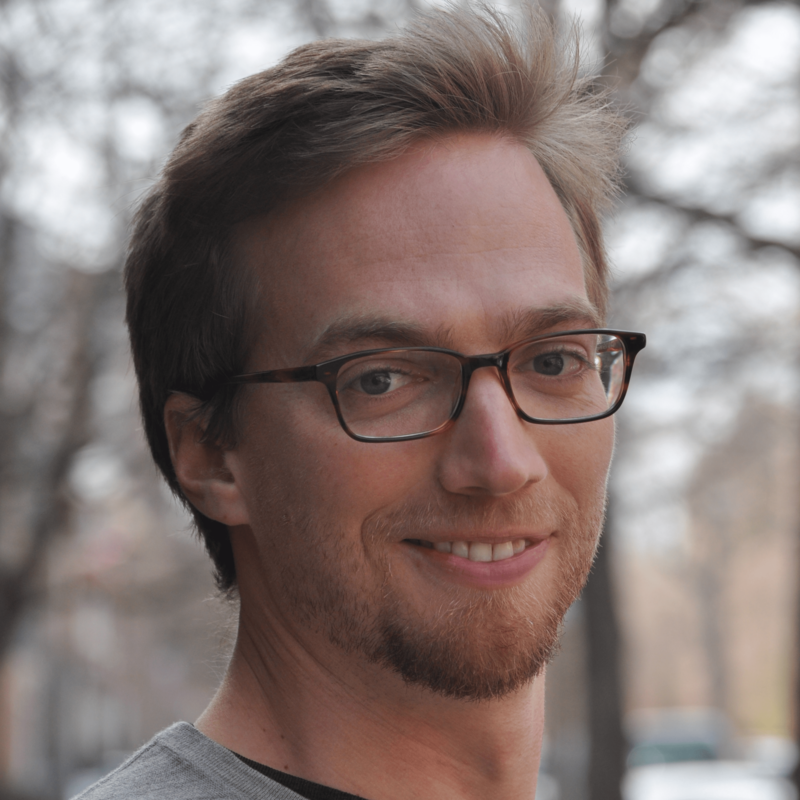 His current interests include the neuroscience of creativity and the relationship between neuroscience and religious practice. As a lawyer and law professor, Harry devoted thousands of hours to pro bono activities on behalf of numerous charities. Most important among his charitable commitments has been therapeutic music and associated research. He has played for traumatized patients with a variety of neurological and psychiatric disorders at several nursing homes, including on “lock down” floors with psychotic patients. Harry became a Director of the IMNF in 2014 and has devoted approximately 1,000 hours a year to delivering therapy to patients there. More recently, Harry became Director of the PTSD and Traumatic Brain Injury Program at IMNF (“Healing Music”) and is active in the arts in early childhood education through Mind-Builders, a successful arts school in a poor neighborhood of the Bronx. In 2015, Harry was made a Salzburg Global Fellow in Neuroscience and the Arts, and later a Fellow in Early Childhood Development and Education. At IMNF, Harry continues to direct the PTSD program for veterans and is involved in programs for at-risk children and the elderly. The Reverend Mark Goodman is the Dean of St. John’s Episcopal Cathedral in Albuquerque, New Mexico. He graduated from the University of Oklahoma, where he majored in Botany. He received his Master’s degree from the University of Iowa, where he specialized in bryophyte systematics. 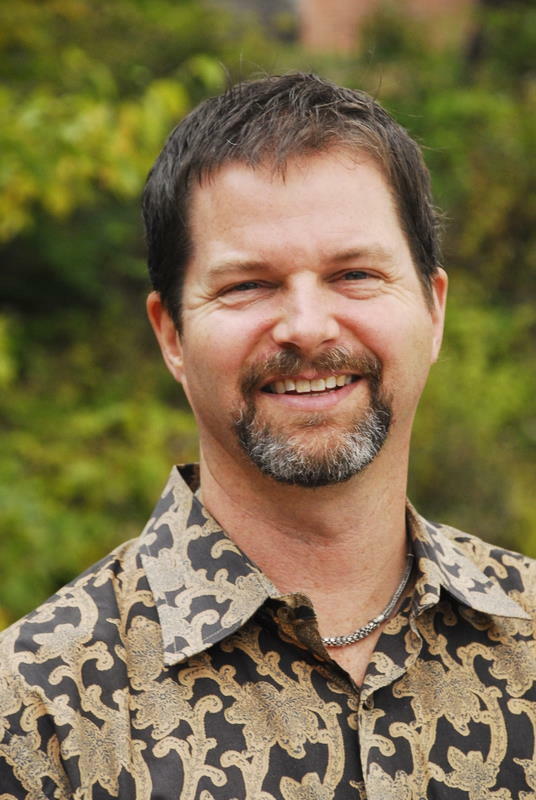 After working in botany for a brief period after graduate school, Mark followed a call to ordained ministry and graduated from the General Theological Seminary. He continues to draw upon his scientific background to inform his theological explorations and teaching, striving to draw others into an appreciation of the rich interface between science and faith. An avid amateur astronomer, Mark also brings this voice into the dialogue of religion and scientific endeavor. He maintains his interest in botany through membership in the Botanical Society of America and introducing his parishioners to field botany and the evolutionary relationships between plant groups in occasional forays into the local Sandia Mountains. He participates in the annual Evolution Weekend, an opportunity to focus on the relationship between scientific thinking and theological exploration. 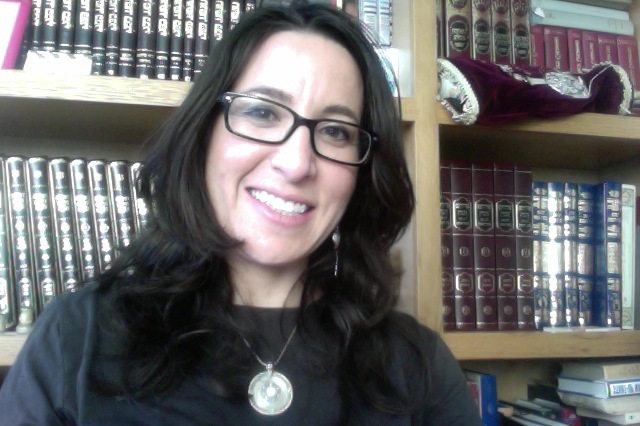 Rabbi Arielle Hanien is the Founding Director of The Source: Gathering Waters, and in private practice at the Lifespan Psychological Center affiliated with UCLA. 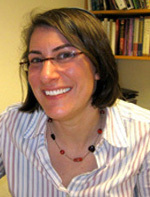 Senior Research Scholar for the Pardes Center on Judaism & Conflict Resolution, Chair of the Clergy Education Committee of the International Trauma-Healing Institute, and Co-Founder and Director of the Neshama Center, dedicated to deepening the study and practice of healing wisdom within Jewish tradition and to facilitating healing conversations between spiritual traditions. Rabbi Hanien’s research efforts draw upon her studies of interpersonal neuroscience, conflict resolution, and Jewish tradition, in the service of nourishing personal and collective healing and of cultivating healthy communal dynamics. Her recent projects include a large-scale collaboration across Greater Los Angeles on behalf of the Jewish Federation, a groundbreaking research and design effort that successfully generated L.A.’s new initiative on Jewish teen engagement within the Jim Joseph Foundation’s national collaboration, as well as smaller-scale collaborations throughout Los Angeles. Stefanie West Leacock is a graduate of Florida State University and received her PhD in Genetics from Yale University in 2006. She has studied genetics in several model organisms, including the roundworm C. elegans and the zebrafish Danio rerio. The power of using model organisms to dissect relationships between genotypes and phenotypes is what inspired her as a graduate student. Stefanie grew up attending church, primarily in the Lutheran tradition. She experiences a sense of wonder in both spiritual life and biological discovery. Stefanie currently lives and teaches genetics in Austin, Texas. She is married to an Episcopal priest and they have two children. Rabbi David Levy is the Rabbi of Temple Shalom in Succasunna, NJ. A graduate of Brandeis University, he holds degrees in Psychology and Elementary Education. He received an M.A. in Hebrew Letters and his Rabbinic Ordination from Hebrew Union College-Jewish Institute of Religion, Cincinnati, OH. Rabbi Levy was awarded the title of R.J.E. (Reform Jewish Educator) by a joint commission of the Reform movement and holds certificates in Spiritual and Chemical Dependency Counseling and received an Honorable Discharge with the rank of Lieutenant from the United States Naval Reserve Chaplain’s Corps. Rabbi Levy was the founding Co-Chair of the Hartford Jewish Coalition for Literacy and served as the Chair of the National Jewish Coalition for Literacy. He also served on the national boards of the Religious Coalition for Reproductive Choice and Faith Aloud and on the State Advisory Board of NJ Planned Parenthood. Rabbi Levy served as the Chair of the Jewish Community Relations Council of the Greater Hartford Jewish Federation and was a founding Board Member of Missourians for Freedom and Justice. In addition Rabbi Levy is a member of the Institutional Review Board of the Institute for Family Health. He was also an Adjunct Professor of History at the University of Missouri/St. Louis and spent two years as Jewish Chaplain for the Federal Penitentiary at Marion, IL. 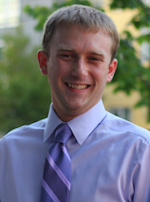 Jonathan Morgan is a doctoral fellow studying the Psychology of Religion at Boston University. His curiosity centers on questions of human nature and flourishing, but ventures from there to explore many wide-ranging topics: with a team of medical anthropologists, he is researching experiences of depression and its relationship to religiosity and spirituality; with the Neuroscience and Religious Cognition lab Jonathan explores the neural underpinnings of self-control, values, and religion; and with colleagues at exploringmyreligion.org, he is researching the complex dynamic between how we process information and how we live out our religiosity. When he’s not knee-deep in research and writing, Jonathan can be found knee-dip in trout streams or otherwise exploring the mountains of New England. 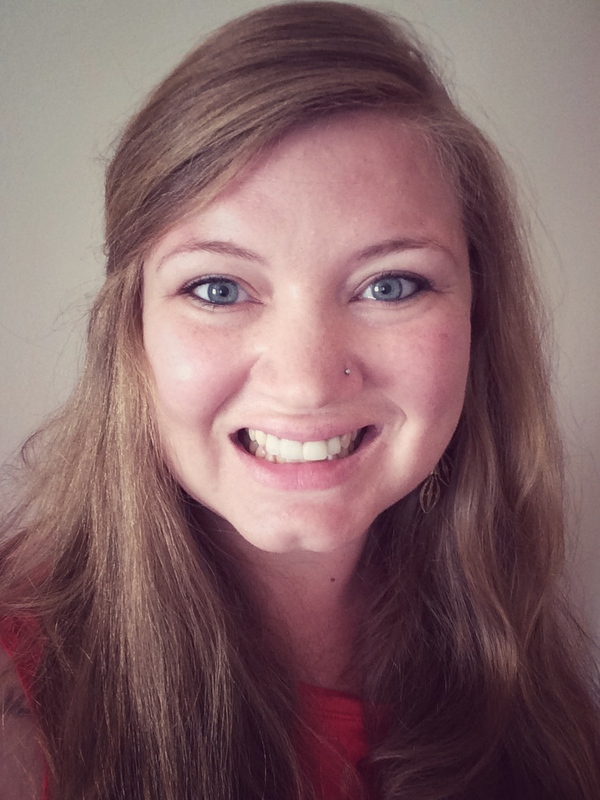 Kathryn Robison is a Ph.D. student and Graduate Teaching Assistant in the Department of Political Science at The University of Alabama. She is originally from Raleigh, NC and grew up in a Southern Baptist family. 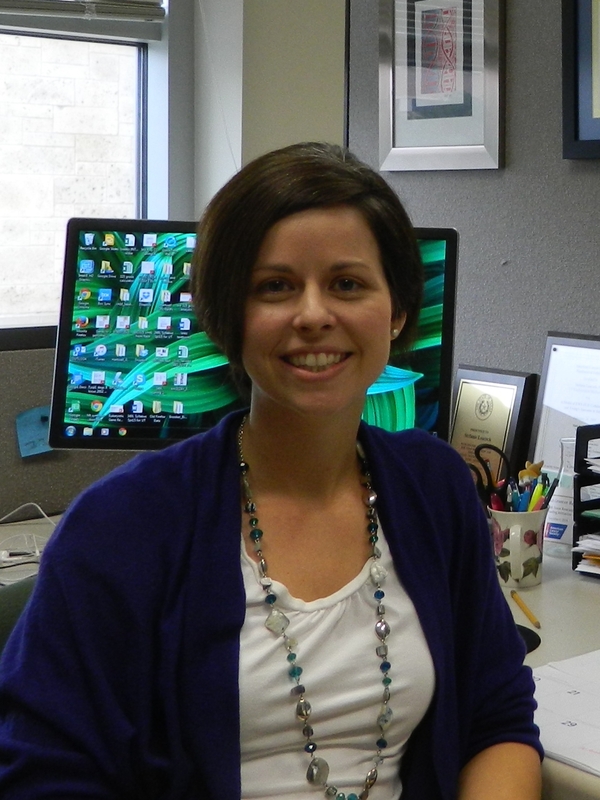 Her research centers on the use of social media in the fields of science, politics, and religion. She is especially interested in science communication and the political sphere, and how science is used in political communication and policy making. Kat holds a B.A. in Anthropology and Near Eastern Studies from The University of Arizona, and a M.A. in American Studies from Youngstown State University. She originally intended to pursue graduate study in Biological Anthropology with a focus on the evolution of bipedal locomotion, but after several contentious interactions with people from her faith community about her decision to study evolution during her undergraduate career, she became interested in the public perception of and conversation about science – ultimately choosing to pursue those questions as a graduate student instead. Outside her life as a Ph.D. student, Kat is a contributor to the space industry news podcast, Talking Space and travels to as many launches as possible. She is a poet, and an occasional blogger for Geek Girls Night Out. Kat enjoys yoga, traveling, and learning new languages. She studied at The University of Botswana in Gaborone, Botswana as a Benjamin A. Gilman Scholar in 2009, and was awarded a 2015 Critical Language Scholarship for intensive summer language study of Turkish in Ankara, Turkey. 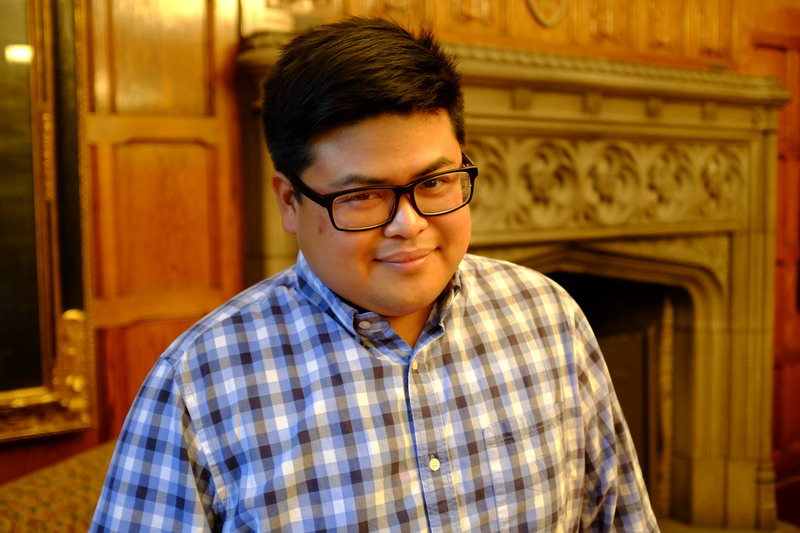 John Marc Sianghio, Jr. is a Ph.D. student in Religious Ethics at the University of Chicago Divinity School. Formerly he was Assistant Professor and Chair of the Department of Political Science at Trinity Christian College in Palos Heights, IL. Brought up as an Evangelical Christian and trained as a minister, John has served as part of the ministry team in diverse church settings from a wealthy suburban mega-church as well to congregations in the inner city of Chicago. As an outgrowth of his faith, John is personally passionate about conducting justice and human rights operations internationally. He worked in his native Philippines with the Christian NGO International Justice Mission to build local frameworks for the prevention of human rights abuses. He served in Operation Enduring Freedom as Human Terrain Analyst for Task Force Patriot, 4BCT-10IN and as a member of the Civil-Military Operations Advisory Team for 3-89 CAV. Rabbi Dan Ain is the Director of Tradition and Innovation at the 92nd St. Y. He is part preacher, part philosopher, part interviewer and provocateur. He finds holiness in honest conversation, in the spaces where people can say what they really think and allow others to do the same. 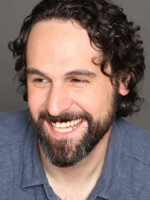 For the past decade, Rabbi Dan has been creating opportunities and contexts for these interactions – hosting Friday Night Dinners with comedians and cosmologists, klezmer brunches with artists and analysts, appearing on Sunday morning TV and in private apartments with groups of close friends looking for a way to talk about God on their own terms. He encourages conversations that are sometimes funny (with Gilbert Gottfried), sometimes challenging (with Deepak Chopra), sometimes sacred and sometimes profane. 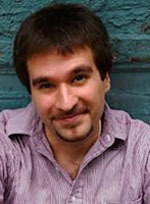 The High Holiday services he leads, with blues musician and cantorial singer Jeremiah Lockwood of The Sway Machinery, are an example of how he is finding meaningful ways to worship in the 21st century – creating experiences that speak to people living in today’s world using the language, lessons and music of the past. Ordained by The Jewish Theological Seminary, Rabbi Dan received a B.A. in Philosophy from Brandeis University and a J.D. from Boston College Law School. He has served as a faculty member at the Academy for Jewish Religion and at CLAL, and continues to lecture on the present (and future) ideological clash between our burgeoning technological beliefs and traditional Jewish faith. 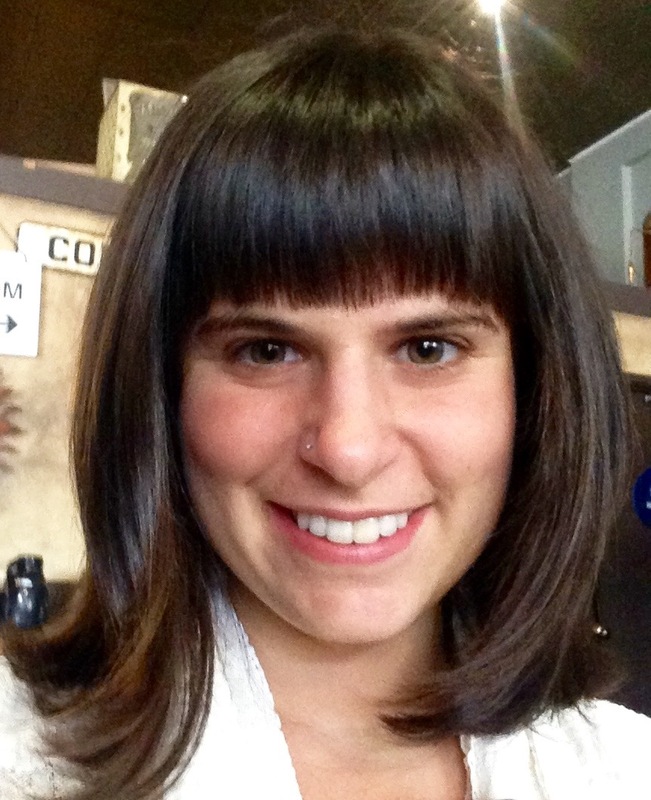 Joyce Ann Konigsburg is a Ph.D. candidate in Systematic Theology at Duquesne University in Pittsburgh, PA where she teaches courses on Global and Cultural Perspectives in Religion and is a research assistant. In the spring of 2017, Joyce will defend her dissertation on improving interreligious dialogue by employing relational ontology as exemplified in the Creator/creature relationship and quantum entanglement. Her academic interests include Comparative Theology and Interreligious Dialogue, Relationality, Science and Religion, Theological Anthropology, as well as Theological Methodologies. She has presented her research at a variety of conferences in Washington DC, Dallas TX, Waterloo Ontario, Heredia Costa Rica, and Melbourne Australia. Additionally, she has written several book reviews and completed four book chapters ranging in topics from God and culture, science and religion in dialogue, and the divine-human relationship. 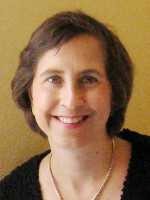 Prior to pursuing her graduate degree, Joyce held executive level positions at several information technology companies. She earned her M.A. in Theology from St. Mary’s University in San Antonio, TX, a B.S. in Computer Science from the University of Texas at Dallas, and a B.S. in Telecommunications from the University of Florida. Reverend Gawain de Leeuw was raised in a multicultural, interfaith family in Rochester, New York. He was graduated from Oberlin College, the University of Chicago, and General Theological Seminary. Upon winning the Luce Scholar’s award, he served in Korea for two years as the vicar of the Anglican Cathedral and lecturer in liturgical theology. He serves on the boards of Meals on Wheels, the Housing Action Council of Westchester, and Planned Parenthood Hudson Peconic. He convenes the White Plains Religious Leaders, and helped found Westchester United, a community based power organization, He has taught a freshman utopian and dystopian literature and world religions at local colleges. He is also a member of the Order of the Ascension, and a Rotarian. 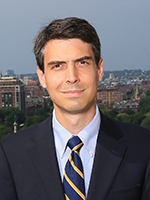 Peter Martelli, Ph.D. is an Assistant Professor of Healthcare Administration in the Sawyer Business School at Suffolk University. He holds a PhD in Health Services and Policy Analysis from the University of California – Berkeley and was a Postdoctoral Fellow at the US Veterans Administration. His research focuses on how organizations use evidence to navigate ambiguous situations and to learn from (and avoid) errors. His wife is a healthcare chaplain, serving on the Board Certification Commission of the Association of Professional Chaplains, and together they have become interested in the use of research evidence in hospice and end-of-life care. 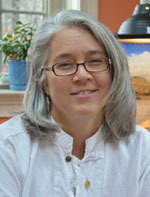 Lisa Ortuno, Ph.D. (of blessed memory) held degrees in biology from the University of South Carolina. In her graduate work she studied the mating patterns and population genetics of American alligators utilizing methods in molecular biology. Since 2002 she had worked for three international biotechnology companies – LifeTechnologies, Illumina and now Promega Corporation, where she has provided technical support and training for life science research, government, private, DNA forensics and clinical diagnostics laboratories around the world. Lisa was a member of the Bahá’í Faith, which has its world center in Haifa, Israel. Rabbi Joshua Ratner is the Associate Rabbi and Director of Engagement at Yale University’s Joseph Slifka Center for Jewish Life. Previously, he served as the rabbi of Congregation Kol Ami, a Conservative synagogue in Cheshire, CT. He also directs the Jewish Community Relations Council of Greater New Haven. 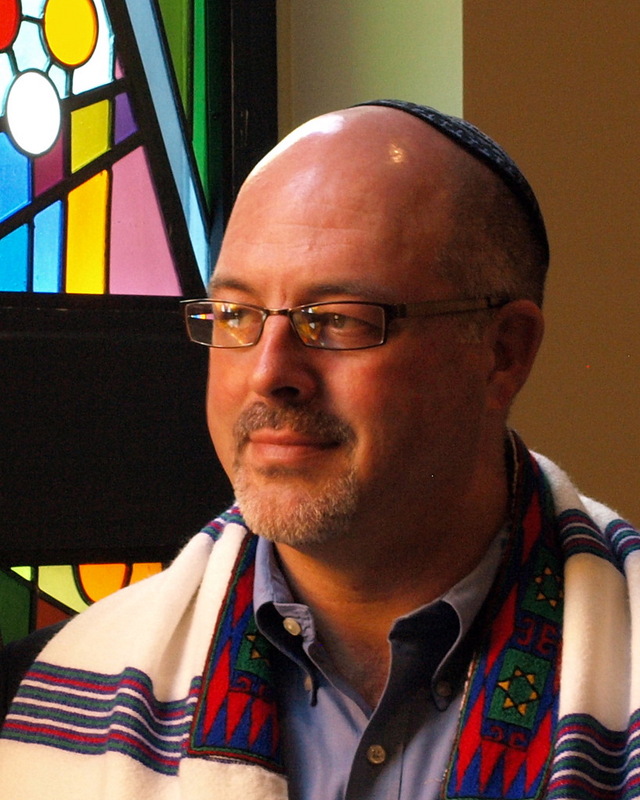 Ordained by the Conservative Movement’s Jewish Theological Seminary in May 2012, he was a Joseph Neubauer Fellow and also earned a Master’s Degree in Midrash and a Certificate in Pastoral Care. While in rabbinical school, he received training in congregation-based community organizing and was part of the original rabbinical student cohort of CLAL’s Rabbis Without Borders fellowship program. 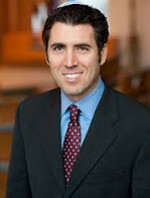 Rabbi Joshua Stanton is an Assistant Rabbi at Congregation B’nai Jeshurun in Short Hills. A blogger for the Huffington Post and the Times of Israel, he works to improve and reflect upon relations between different religious and ethical communities. Most recently, Josh was appointed a member of the International Jewish Committee on Interreligious Consultations, which liaises between the Jewish community and the Vatican, Orthodox Church, and World Council of Churches.